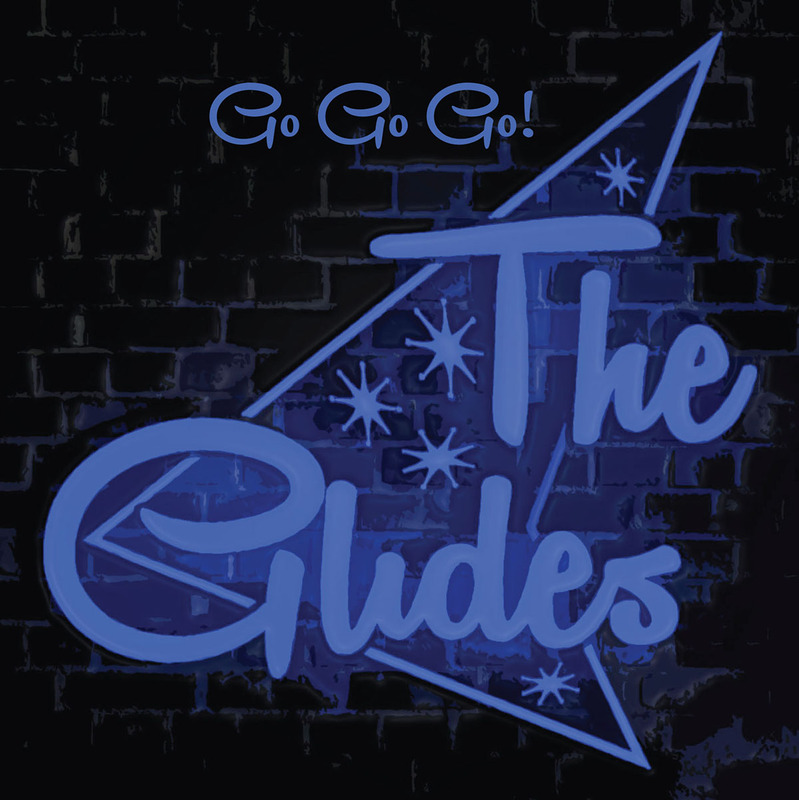 The Glides’ second release features a punk song, a funk song, a blues song, and a rock song. 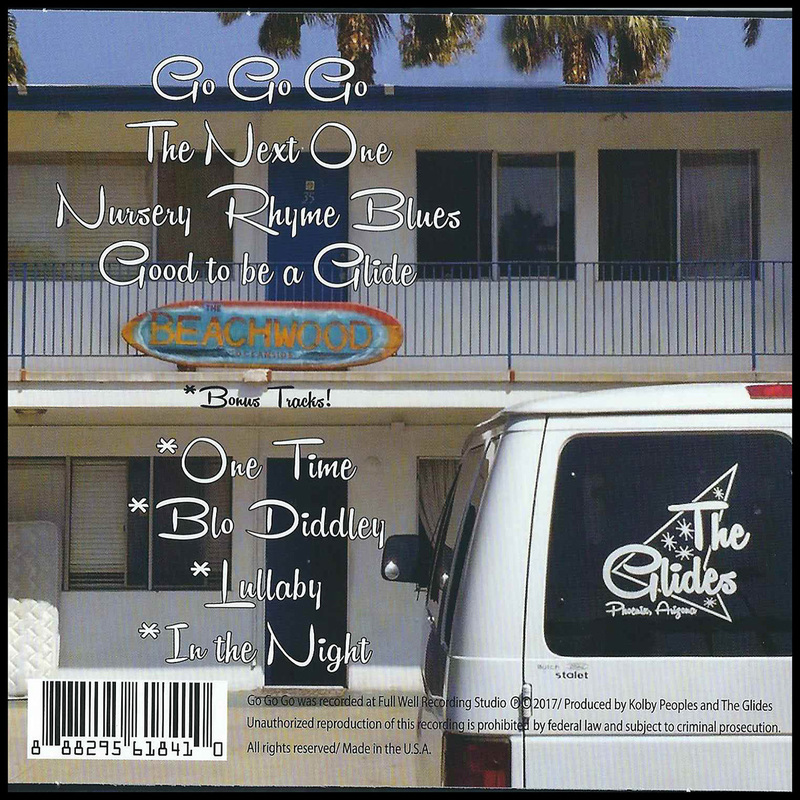 The hit title track single “Go Go Go” which has been featured on FOX 10 News in Phoenix, Arizona, as has “Nursery Rhyme Blues”. A collection that truly displays the band’s diversity, with production and instrumentation that show of a band that has matured beyond its first recording. 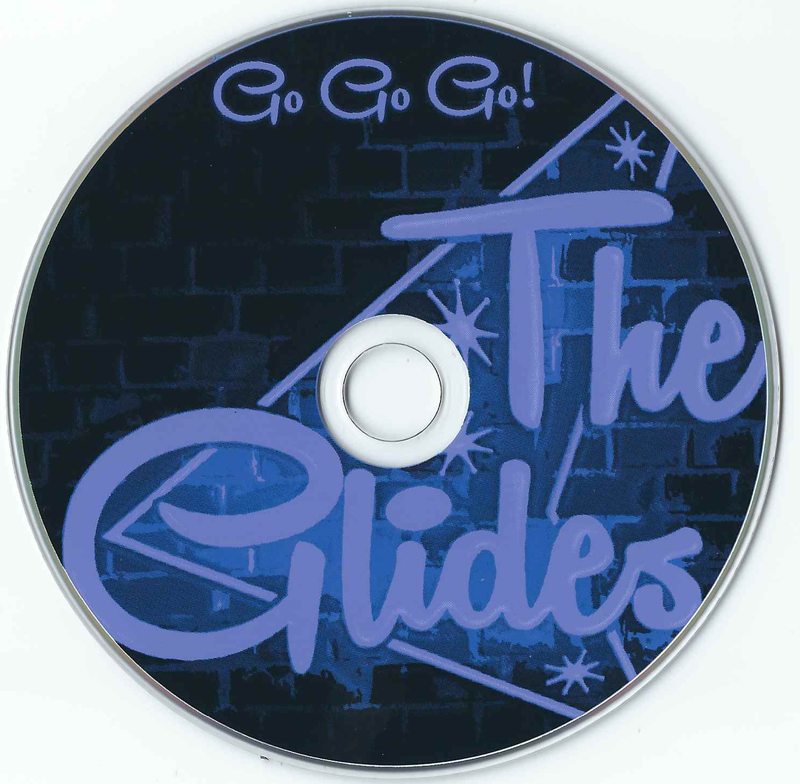 Also, included as Bonus Tracks are all 4 songs from The Glides debut EP, featuring the hit single “One Time”. A complete collection of all of the band’s studio recordings all on one disc!